HIAWASSEE, Ga. – Light Up Hiawassee, an annual luminary celebration on town square which sets the Christmas season into motion, is scheduled for Saturday, Dec. 1, and Event Coordinator Nancy Noblet hopes to see vendors and volunteers join in the merry-making event. “Anybody and everybody, please come out and help,” Noblet asked. 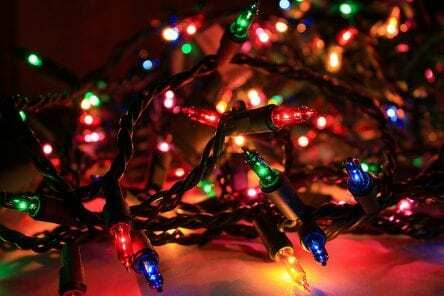 The holiday light decorating date has been set for Saturday, Nov. 17, at 9 am, on Hiawassee Town Square, and volunteers are needed to assist in the efforts. The event will be delayed in the event of inclement weather. Additional information is available through Nancy Noblet at 706-897-1779. Spaces are available for vendors during the Light Up Hiawassee celebration, with applications available at Hiawassee City Hall. A check for $50.00 should be made payable to the “City of Hiawassee.” According to Hiawassee Mayor Liz Ordiales, vendor application proceeds will be directed toward flower purchases to beautify Hiawassee Town Square in the spring. Spaces are limited, and vendors must provide their own equipment, tent, tables, chairs, electrical extension cords, etc. Electrical outlets will be available on a first come, first serve basis. 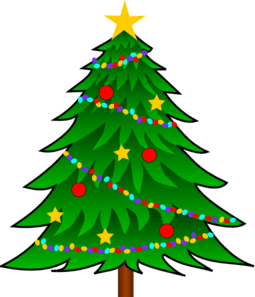 The event will begin at 4 p.m. on Saturday, Dec. 1, with vendors permitted to set up as early as 9 a.m. There will be no vendor charge for non-profit organizations wishing to participate. The deadline for application submission is Friday, Nov. 16, 2018.